During Year 7, students continue to follow a common curriculum, which includes the following subjects: English, Mathematics, Science, a Modern Foreign Language, Technology, History, Geography, Philosophy & Belief, Art, Music, Drama, Computing and Physical Education and PSHE. During Year 8 students continue to follow a common curriculum, which includes the following subjects: English, Mathematics, Science, a Modern Foreign Language, Technology, History, Geography, Philosophy and Beliefs, Art, Music, Drama, Computing and Physical Education and PSHE. Year 9 is the final year of the students’ Key Stage 3 studies. 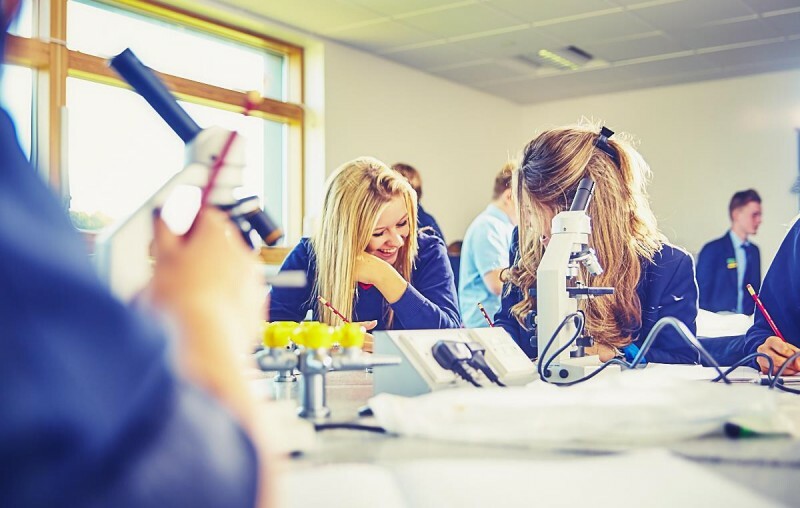 It is a busy and very important year in which students will also be choosing their Key Stage 4 courses for Year 10 and 11 (GCSEs and vocational subjects). During Year 9 students continue to follow a common curriculum, which includes the following subjects: English, Mathematics, Science, a modern foreign Language, Technology, History, Geography, Philosophy and Belief, Art, Music, Drama, Computing and Physical Education. PSHE is taught, as in other years, as a combination of lessons during tutor time and whole day session workshops. Year 10 is the first year of the students preparation for the Level 2 examinations (GCSEs and vocational subjects). 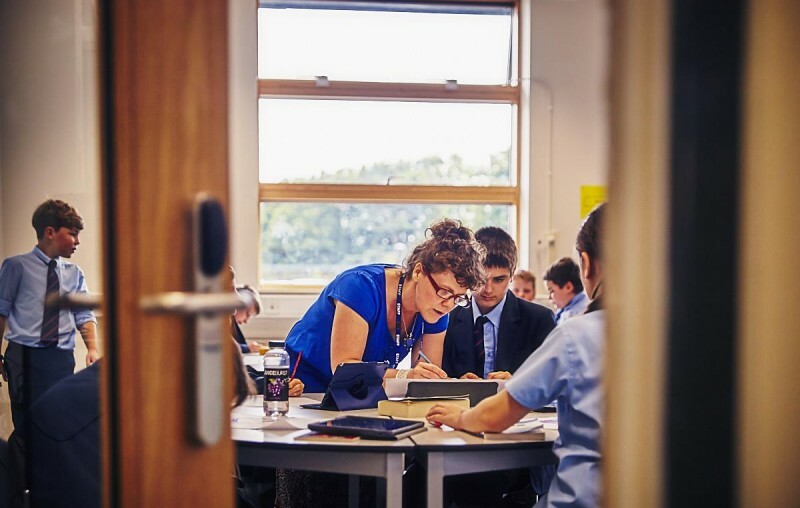 It is a very important year when firm foundations are set for linear style GCSE courses and during which coursework in some subjects is started. The curriculum is based around the core subjects of English, Mathematics and Science. The remainder of the curriculum consists of the pathway subjects chosen by students during Year 9. PSHE is taught, as in other years, during tutor time. A homework timetable will be issued during the first week of term. We ask parents to monitor the completion of homework very carefully and to contact us at school if there are any issues regarding homework.